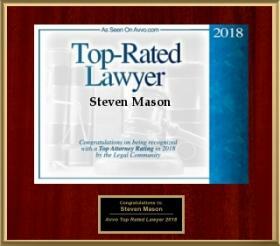 The benefits of divorce mediation | Steven A. Mason, P.A. Divorces can result in nasty arguments and many months, even years, in litigation. This is not usually the intention when couples first start divorce proceedings but it happens all too often to couples trying to get along and finalize their divorce. One way couples can reduce the stress of divorce is by using a collaborative divorce approach. Collaborative divorce focuses on couples working together to reach a divorce settlement without battling in the courtroom. This divorce process is ideal for individuals who want a less contentious divorce and will be able to discuss their divorce settlement respectfully with their spouse. 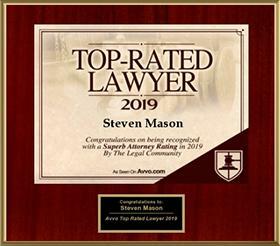 Divorce mediation has become more popular in Florida and throughout the United States, according to the American Bar Association. In addition to divorce mediation being less stressful, it is also more affordable for many couples getting divorced. Spouses interested in using divorce mediation should first understand how the process works. Each spouse still retains their own divorce attorney, and their attorneys find a financial expert and a mental health counselor to help during the process. Couples using divorce mediation also agree that they will not take the divorce to court. Instead, the couple, their attorneys, the financial expert and the counselor work together to reach an agreement. 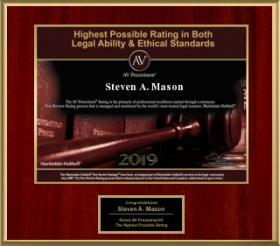 The attorneys typically try to find solutions to any problems or disputes, the financial expert offers advice and the counselor makes sure the spouses stay respectful. Once the parties have reached an agreement, a judge will review it and sign the final order for divorce. Divorce mediation can be very beneficial for many couples considering divorce. There are many advantages of using divorce mediation, and individuals thinking about getting divorced should consult a divorce attorney to consider all of their options.